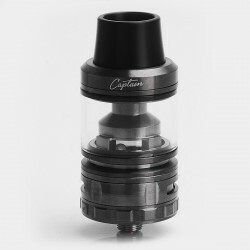 IJOY Captain sub ohm tank is characterized by a diameter of 25mm and a capacity of 4ml, the quick release of the top filling cap design makes filling easier. 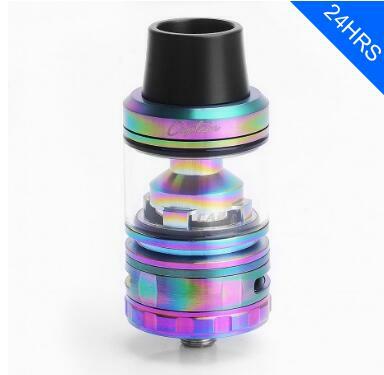 No threaded coil head, convenient for replacing. 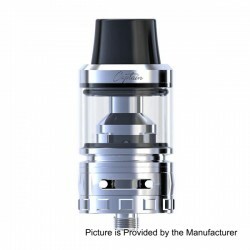 Especially the unique designed groove, cutting the heating transmission route, greatly reduces the heat productivity. 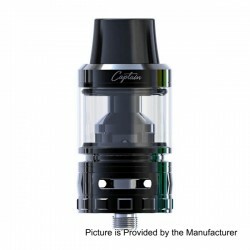 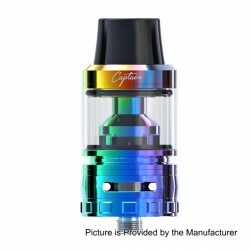 IJOY Captain Sub Ohm Tank In Stock Now! 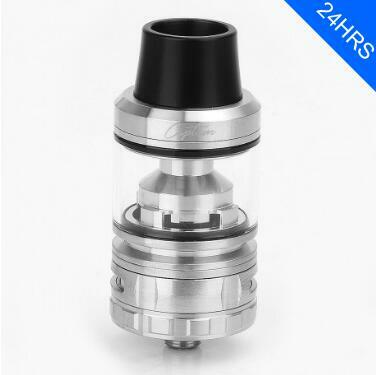 Only $21.99,shipping within 24hours,buy 3+ can enjoy wholesale price.